Linda Rae Sher, Hollis Wein, Lauren Baer - candidate for FL-18, and Marcia Balonick canvassing in Palm Beach. Hollis Wein, Betsy Sheerr, and Marcia Balonick taking a break from knocking on doors in Palm Beach to Get Out the Vote. Marcia Balonick and Linda Rae Sher canvassing in Palm Beach for FL candidates. Susan Weinstein, Marcia Balnock and Hollis Wein getting out the vote in Palm Beach, Florida. JAC intern Taylor Bondy making calls to Get Out the Vote. Ann Goodman came into the JAC office to make Get Out the Vote calls. Every U.S. citizen is guaranteed the right to vote, regardless of their race, religion, income, gender, or sexual orientation. But that right did not come easy. Women weren't allowed to vote until 1920. African Americans, after the violence sparked by those opposed to the civil rights movement, were finally granted the protected right to vote in 1965. On the eve of one of the most important midterm elections in history, efforts are underway across the country to keep people from voting. This is a GOP-organized effort with racial undertones to suppress the vote of minorities who most likely would choose the Democratic candidate. In Georgia, voter suppression may effect more than 50,000 people, 70 percent of them African Americans. 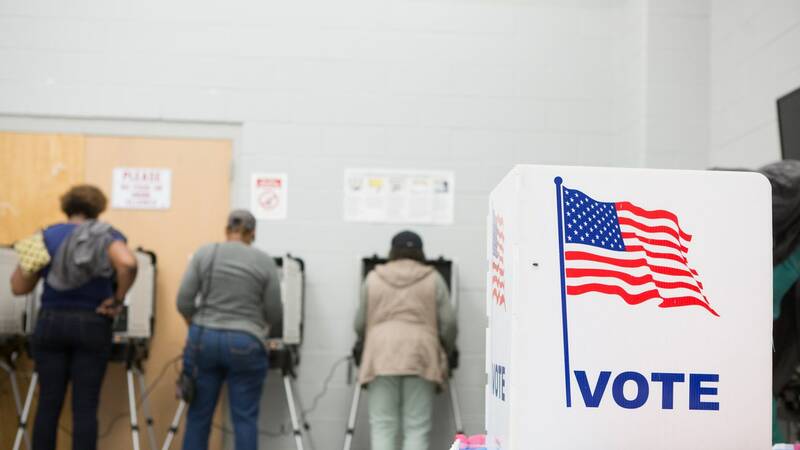 In North Dakota, the state's Repubican-dominated legislature passed a new law that seems specifically intended to make it harder for Native Americans to vote. Voting has always been extremely important to the Jewish community. The U.S. was the first country in the world to offer Jews full rights, including the right to vote. Each of us has a special memory about the first time we voted. On Tuesday, let's make new memories and history. We need to make sure everyone eligible to vote gets to the polls. That is your responsibility just as much as voting. Don't let anyone you know sit home. Vote for your self. Vote for your children. Vote for all those that never had the freedom to do so. The picture was as stunning as the visit. 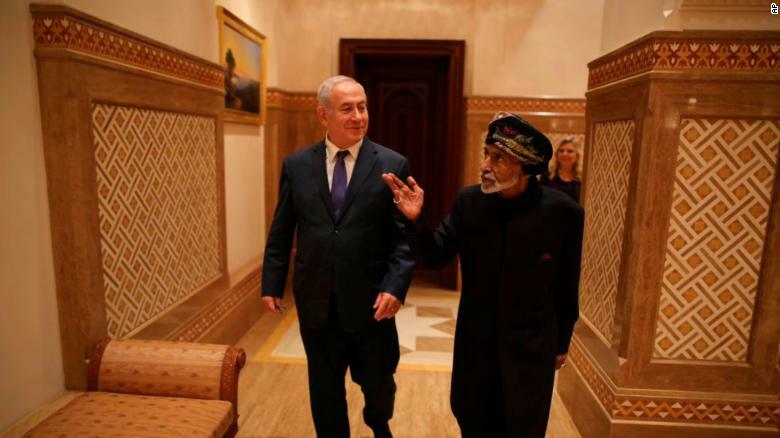 Israeli Prime Minister Benjamin Netanyahu stood next to the Omani leader, Sultan Qaboos bin Said, as the two strolled through the halls of the palace in the capital Muscat. The unannounced visit -- the first by an Israeli leader to Oman in more than 20 years -- is the clearest sign yet of the warming relations between Israel and the Arab states. Federal authorities have arrested key members of a Southern California white-power group, the latest move in an ongoing effort by authorities to break the back of an organization linked to racism-fueled violence. All four were charged with traveling and using the internet to organize or participate in riots, according to a criminal complaint filed in U.S. District Court in Los Angeles. How Do We Fight Anti-Semitism in 2018? Show up for Shabbat, Stand with Jewish Neighbors. Whether Democrats or Republicans win control of state governments next week may determine how each state legislates reproductive rights in the coming years. But voters will weigh in directly in three states where abortion is literally on the ballot: Alabama, Oregon, and West Virginia-two of which are moving to explicitly state that abortion rights aren't protected within their borders. Jewish groups are speaking out against Vice President Mike Pence's appearance at a rally in Michigan with Loren Jacobs, a defrocked clergyman in the Messianic Jewish movement. The Jewish groups argued that allowing the rabbi, whom they don't recognize as Jewish, to offer a prayer for victims of the Pittsburgh synagogue shooting sowed religious division at a time when Americans should be standing with Jews. 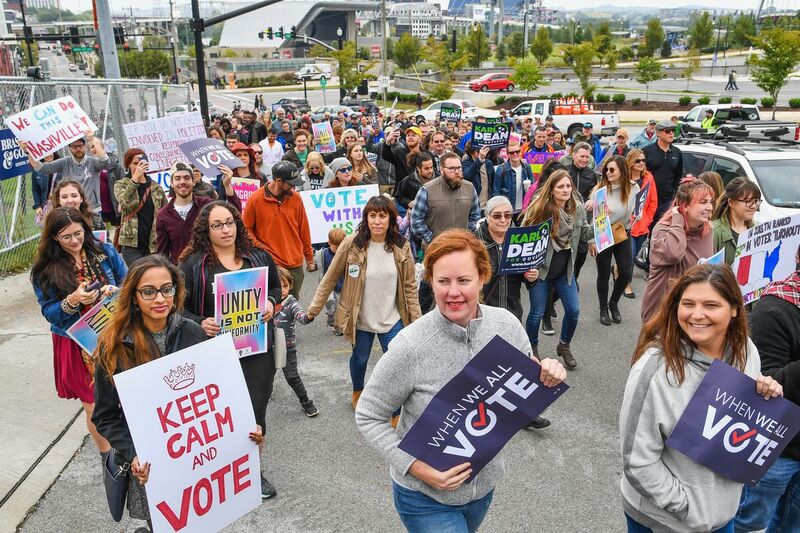 Early turnout by young voters has surged ahead of Tuesday's congressional midterm elections, powered by gains in states whose voters are pivotal to Democrats' chances of winning back control of the U.S. Congress. 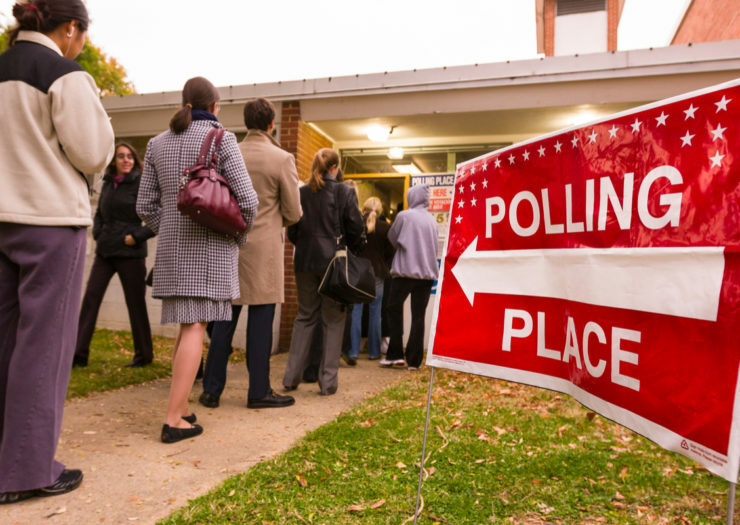 Unlike state and local elections that happen every year, congressional midterm elections occur halfway through a president's term and do not take place during general election years. For reference, the last midterm election occurred in 2014 during Barack Obama's sixth year as president. There was no midterm election in 2016 as it was a general election year. Time Magazine used its iconic cover space to pay tribute to Pittsburgh, where 11 people at prayer were killed in a synagogue over the weekend. Artist Edel Rodriguez chose to represent the tragedy with the Jewish symbol of a tree of life, for the Tree of Life Congregation itself but also because its roots "run deep in America." "What I can tell you is in 2016 we saw a 34 percent increase in acts of harassment, vandalism and violence against the Jewish community. But last year, a 57 percent increase, the single largest surge that we've ever seen in anti-Semitic acts in the United States." Details to come. Call 847.652.8847 for more information.